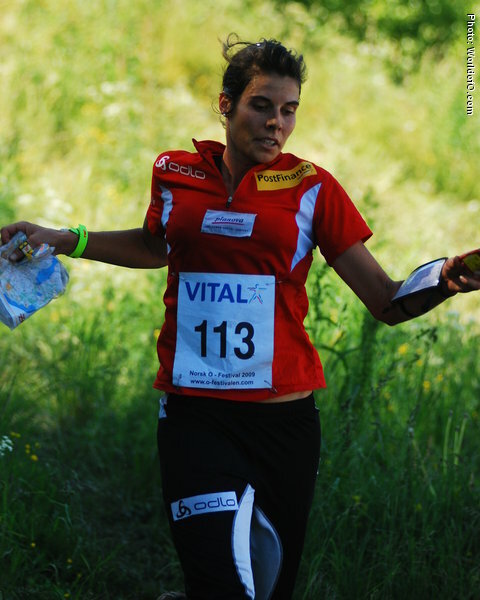 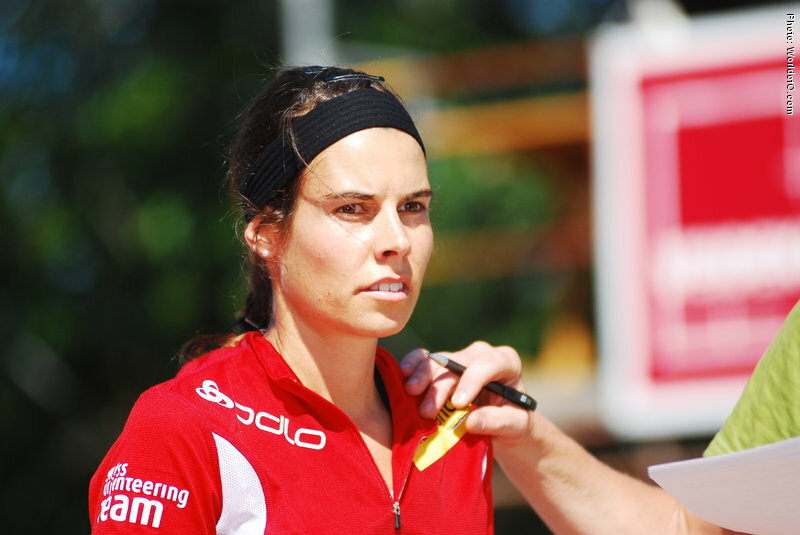 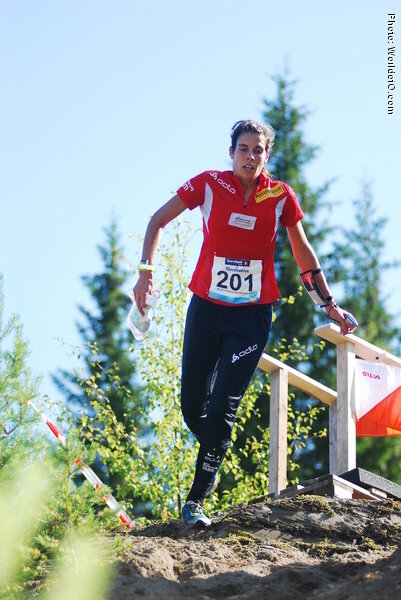 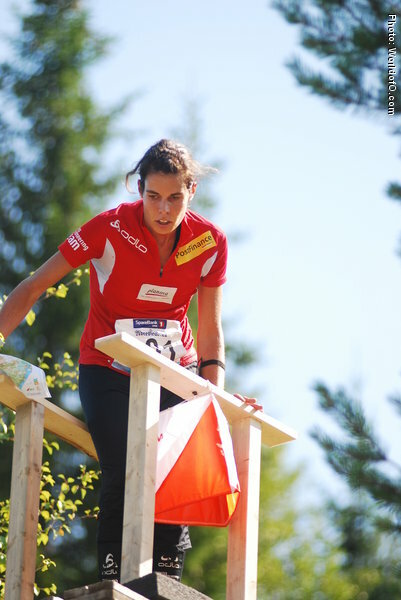 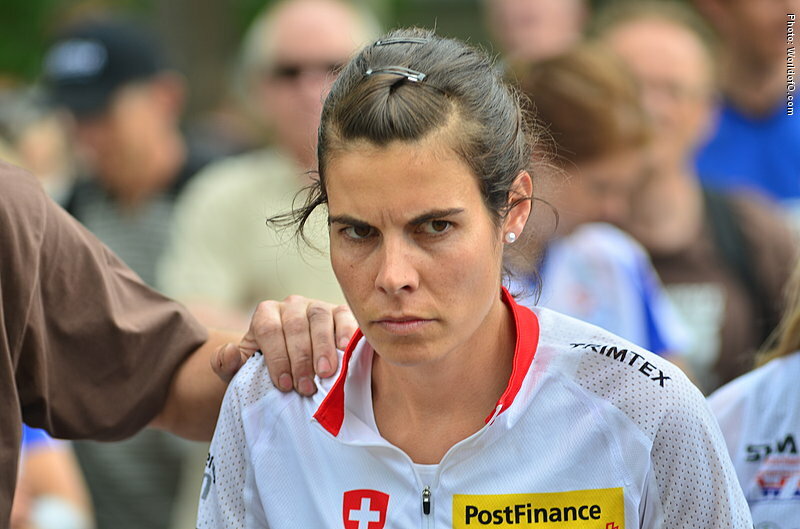 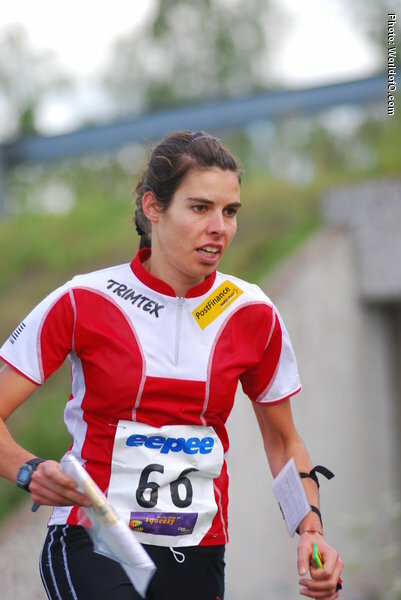 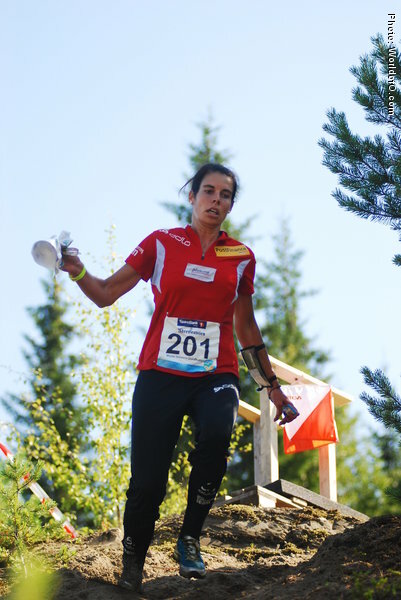 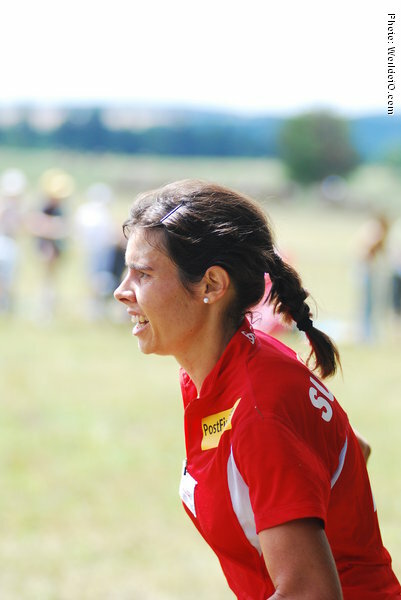 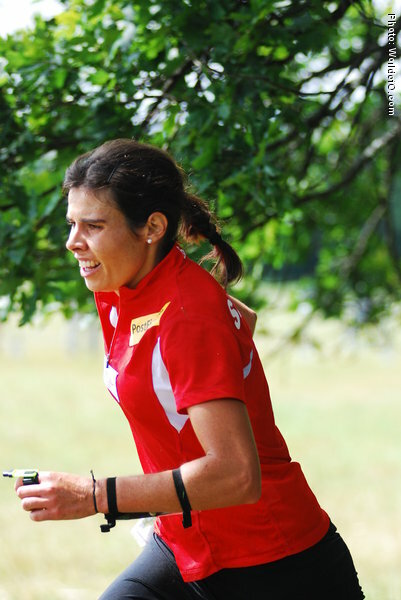 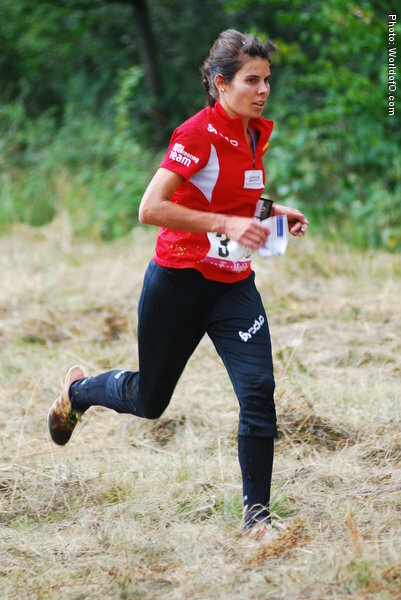 Had her big breakthrough with the third place in the Swiss World cup 2007. 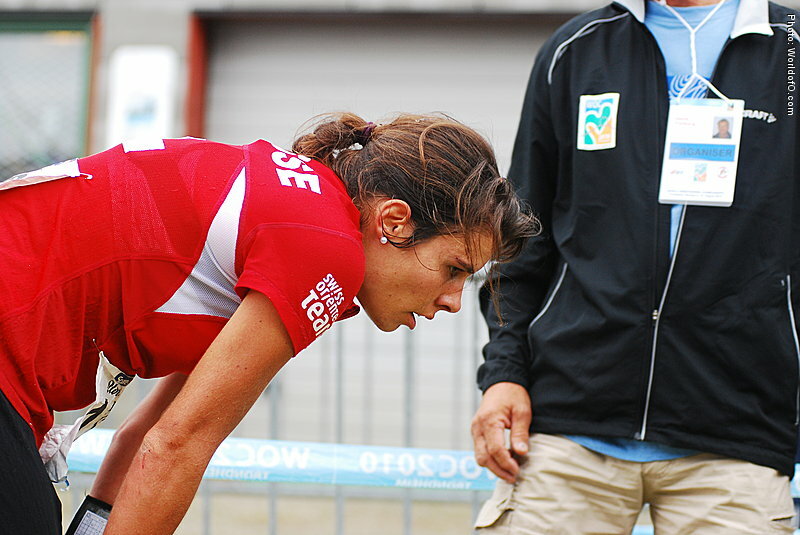 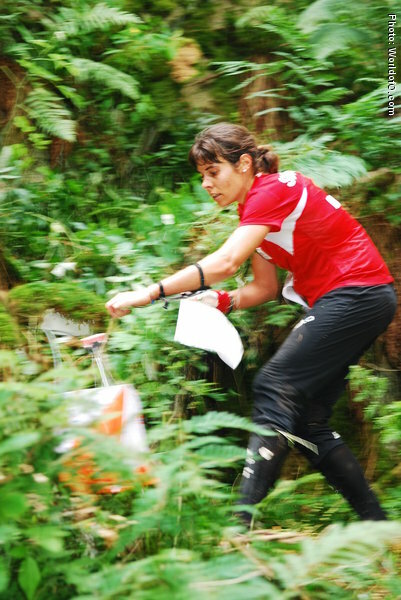 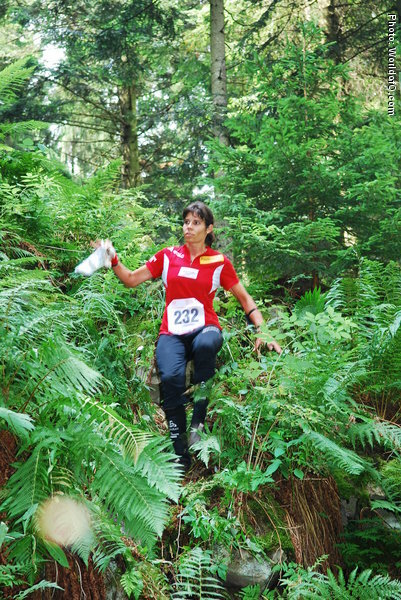 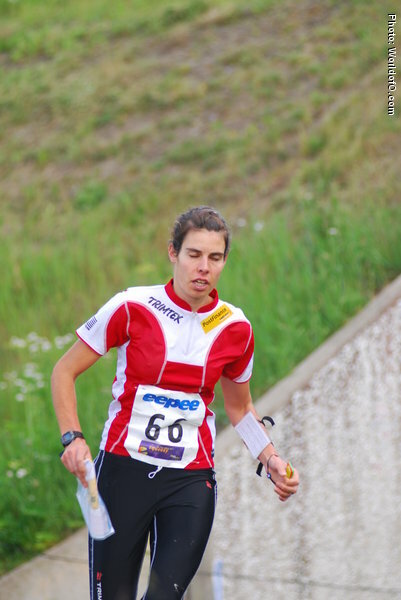 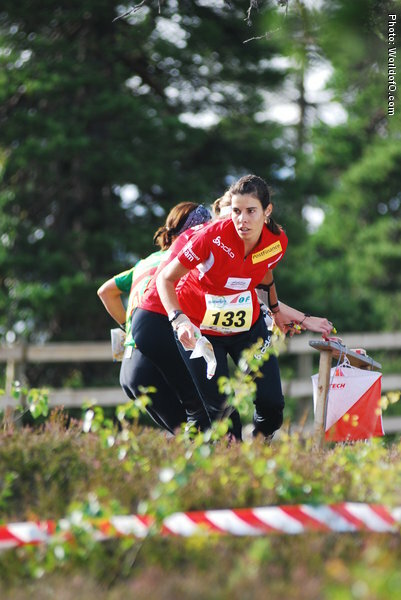 Also has a 4th place from the sprint in EOC 2010. An experienced first leg runner on relays. 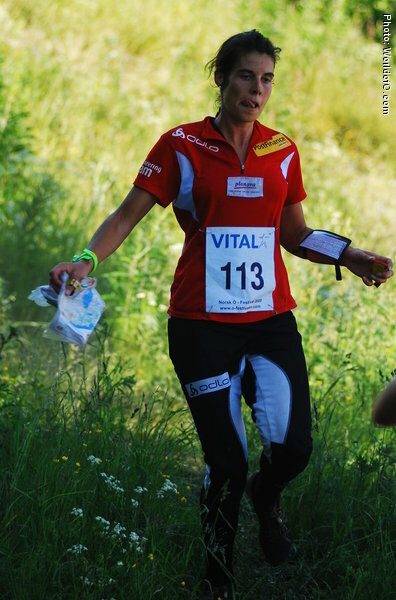 Angela Wild (76 times) .